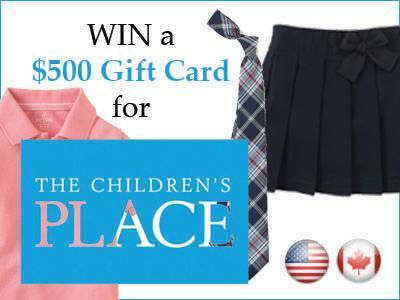 The Children’s Place – #WIN A $500 Gift Card!! School uniforms. Many children in Canadian schools are required to wear them to class each day. 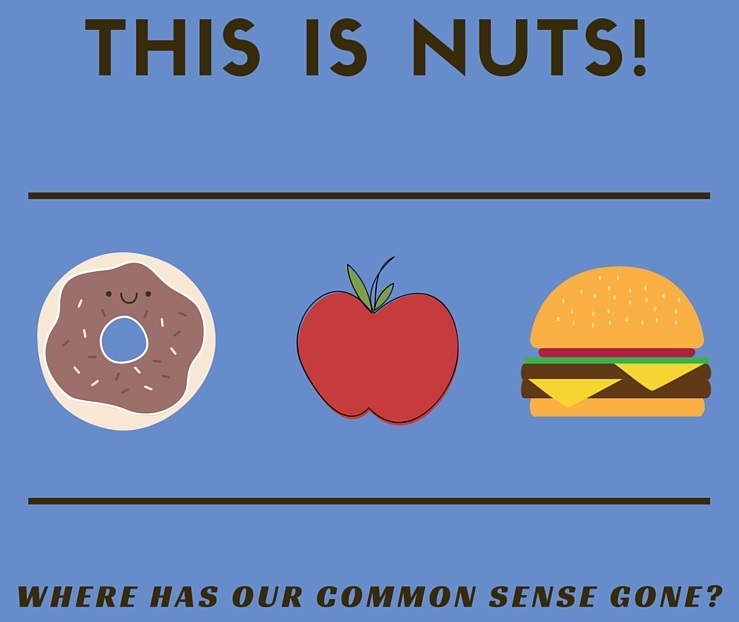 If you are a parent of a child that is required to wear a school uniform, do you love them or hate them? I never had to wear a uniform to school, however, I had friends who did. 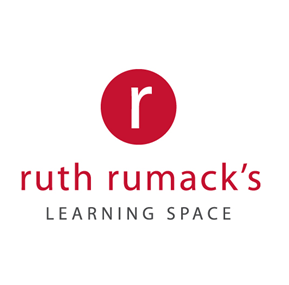 I can remember many complaints from my friends about being forced to wear the same "boring" School … [Read more...] about The Children’s Place – #WIN A $500 Gift Card! !